Can be used for up to 50 zones of protection. Complete with full and part set facilities and the ability to change access codes. 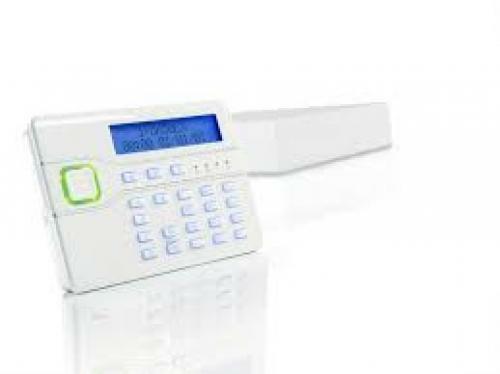 Meets the professional alarm installation standards however is quick and easy to install. 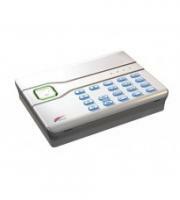 Can be used with more remote keypads. 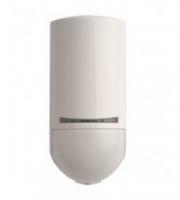 Suitable for installation in a collection of environments such as residential or small commercial areas. 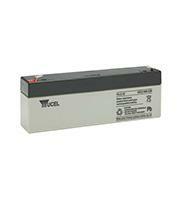 The i-on50 range has been designed for mid-sized installations at PD6662:2010 Grade 2 or 3. The system provides advanced flexibility and configuration options, with 10 zones on the end-station. i-on50 can be expanded to 50 hybrid zones configured across five partitions. The i-on50EXD supports up to 100 users each of which can have, each able to use a PIN, prox tag and remote control to set the system. The panel will also accept an additional Hold Up Device (HUD) per user. The i-on50 is supplied for easy installation, with the PCB in its own protective packaging. This means that the end-station can be mounted as part of first fix with the PCB being installed for programming and commissioning. As standard the control panel includes a web server that delivers a simple, powerful panel interface for set-up, programming and local IP network control.